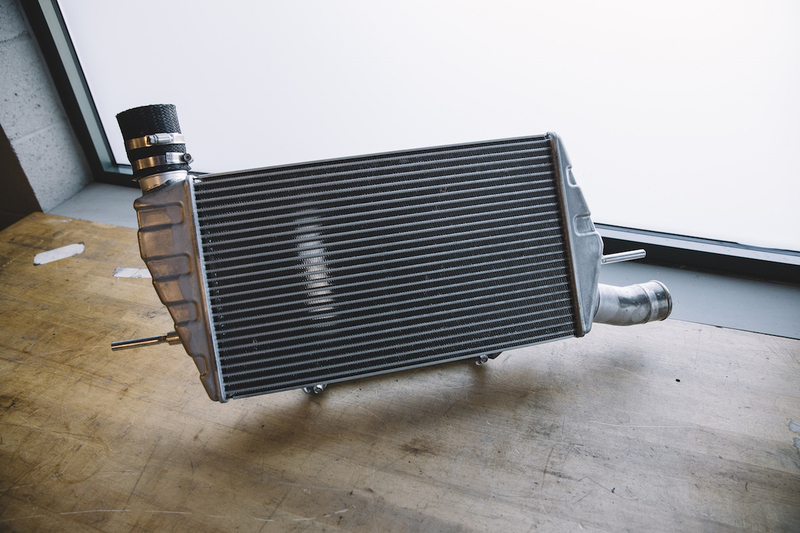 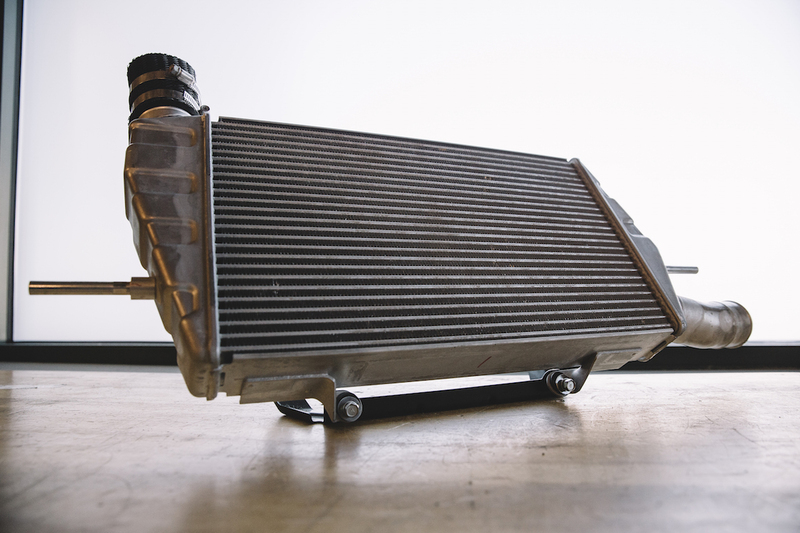 An intercooler from an Evo X. 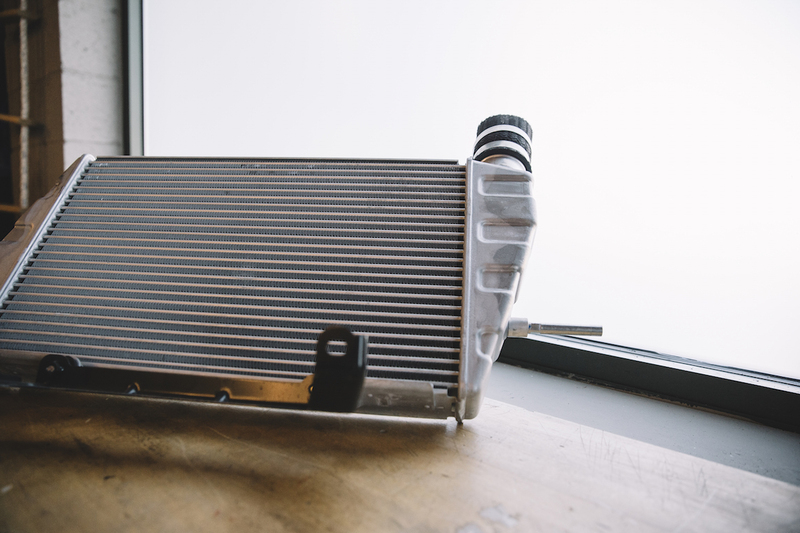 It comes complete with all associated clamps & hoses. 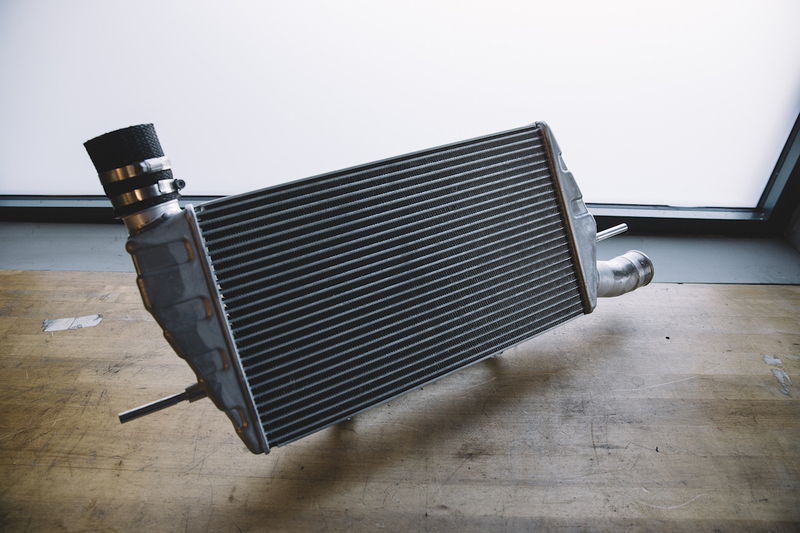 This intercooler will also fit on a Lancer Ralliart.